At least for my friends, they know me as the last person who would ever purchase this kind of magazine. I don't know what forces and spirits made me bought a Singaporean based home and lifestyle magazine. Perhaps, I just wanted to display something in our living room back when I purchased this. I admit that of the years I had this magazine, I never had the chance to browse and read the entire contents. 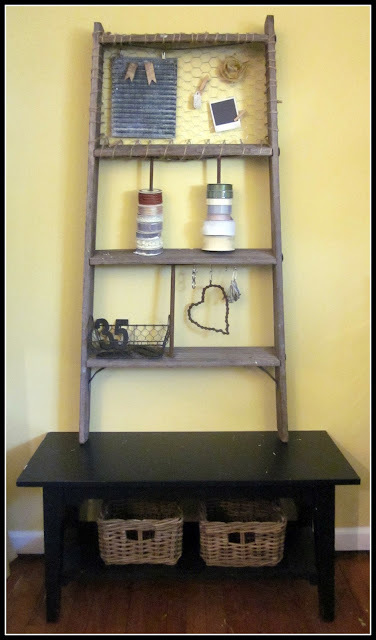 This in effect made me google more ways to repurpose a typical ladder. I was amazed of these simple creativity and imagination. 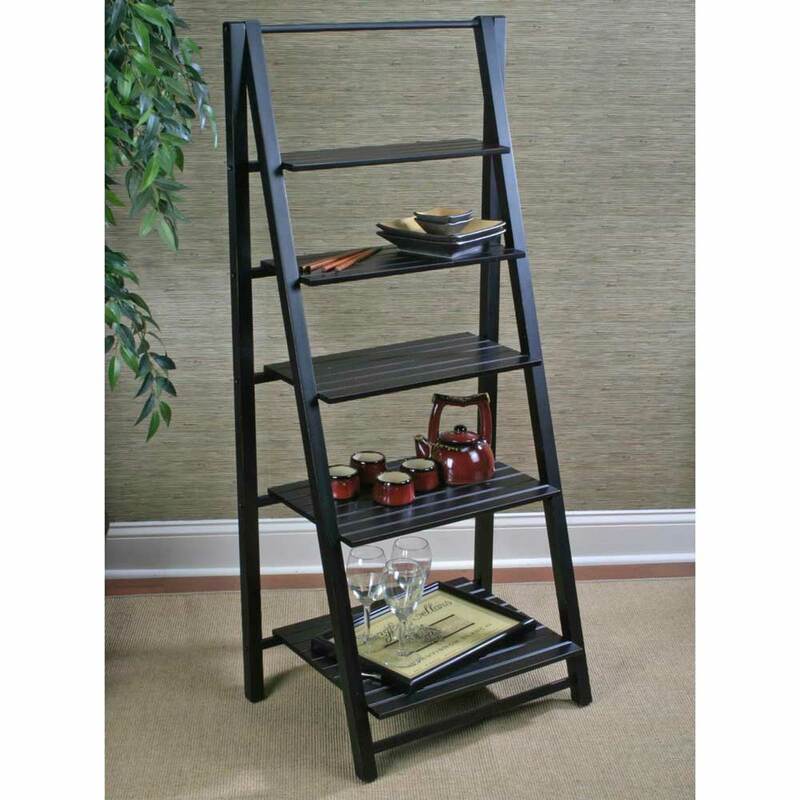 If destiny will allow me build my own place, repurposed ladders will surely be included in my home pieces. Thanks for showing us your ladder love ! I happen to be eyeing and old one at my neighbors house to put plants on maybe I will send you a link whenever I get it over to my yard lol! I love the step ladder next to the couch! Super cute and just my style! So much great inspiration for using ladders of all shapes and sizes. I would love to use some ladders like that! Thanks for sharing so many ideas in one place! great post, Diane, i loved the pictures of ladders. makes me want to get one! Good thing you found that magazine when you cleaned up your room, Diane! Hi Diane! 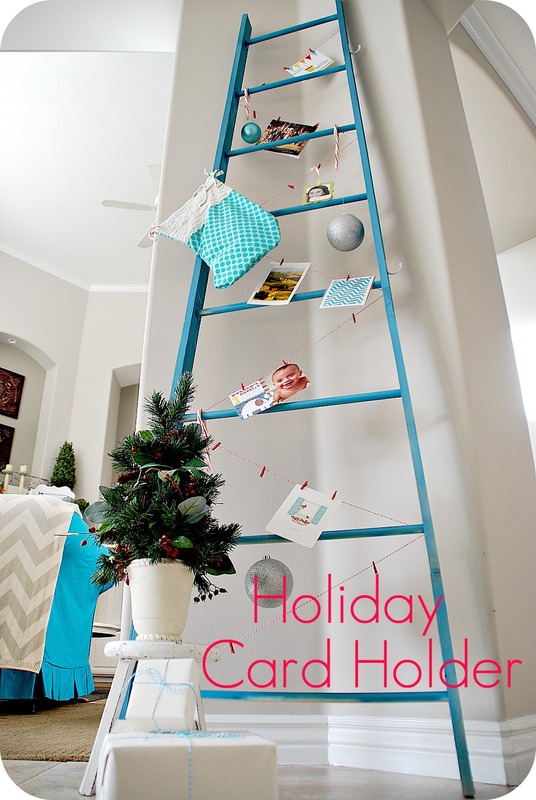 Oh, these are great ideas using the ladders! I saw a ladder used in a flower bed and just loved it. Maybe I can find an old one and put it to work. I love all of these ideas! My favorite is the one hanging over the dining room table with all the lanterns attached. I'm certain that one day you'll be using ladders in creative ways all over your beautiful home. I love what they did to the red ladder! I absolutely love some of these ideas. Ladders truly are versatile, aren't they!!! :D I would love to have one in our library for magazines and newspapers. Lovely post, Diane...and I agree with Bee that I really love what they did with the red ladder!